Online ordering menu for Kokia. 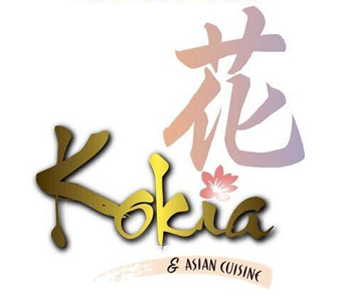 Welcome to Kokia, a family friendly sushi place with Chinese favorites! Lunch Specials are served from 11:00 AM to 2:30 PM. Find us at 7948 151st Steet, near US-69. Just a 9 minute drive from Johnson County Executive Airport, and not far from Target. Order online for carryout today!